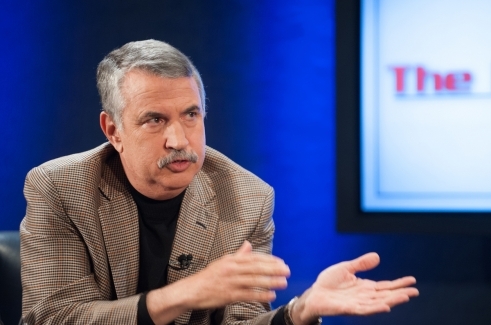 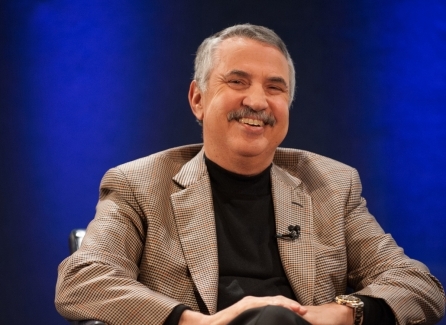 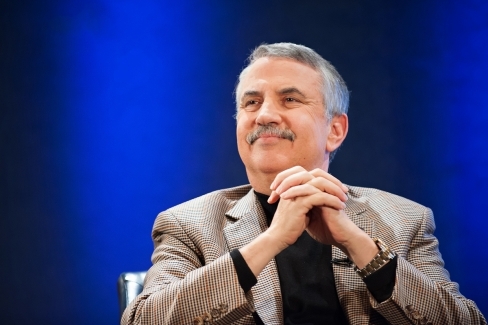 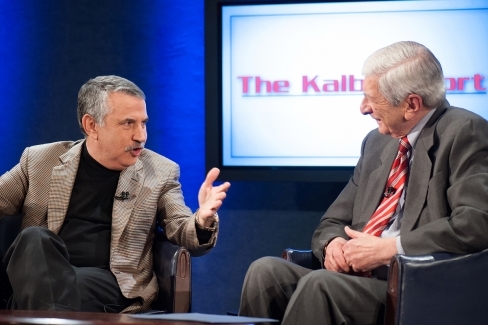 Three-time Pulitzer Prize-winning New York Times columnist and author Thomas L. Friedman discusses the evolving intersection of national security and freedom of the press on "The Kalb Report," Feb. 10, 2014. 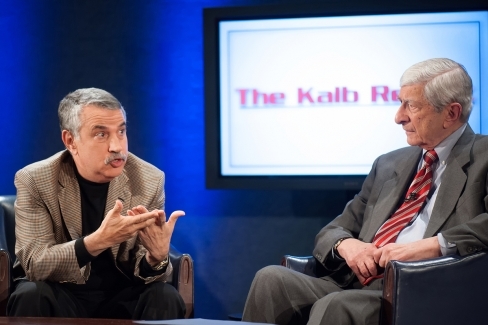 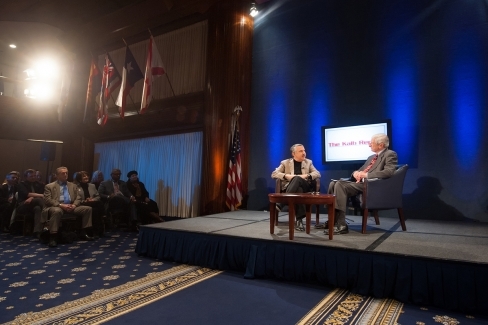 Three-time Pulitzer Prize-winning New York Times columnist and author Thomas L. Friedman (left) discusses the evolving intersection of national security and freedom of the press with Marvin Kalb on "The Kalb Report," Feb. 10, 2014. 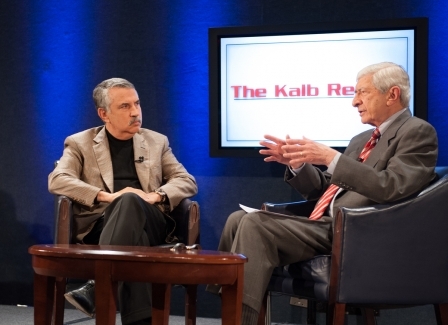 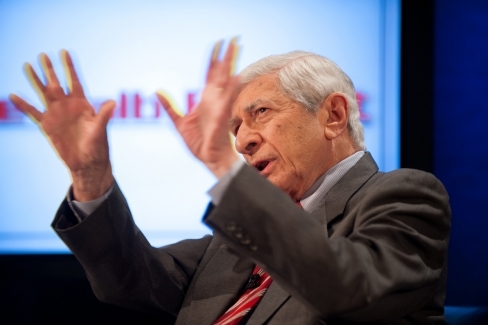 Marvin Kalb discusses the evolving intersection of national security and freedom of the press with three-time Pulitzer Prize-winning New York Times columnist and author Thomas L. Friedman on "The Kalb Report," Feb. 10, 2014.